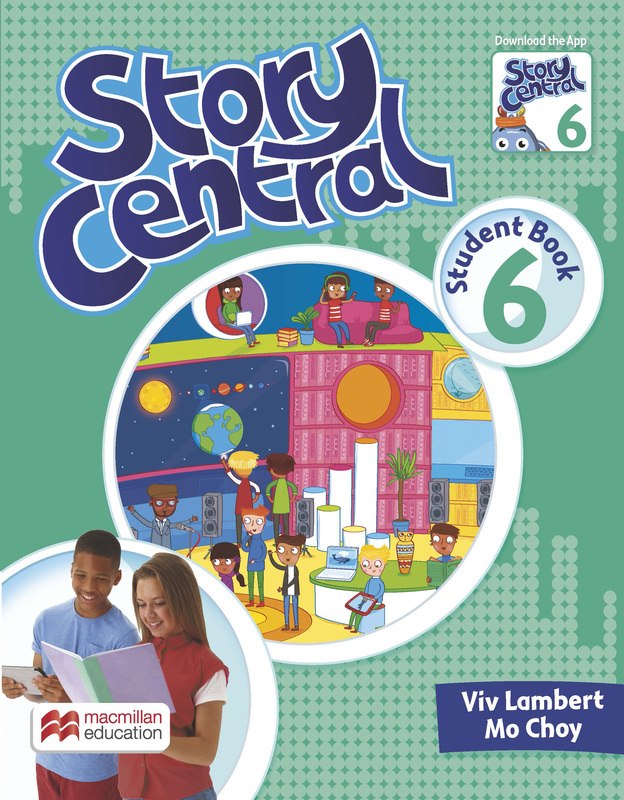 Story Central Level 6 Student Book Pack. The Student’s Book has stories at its heart, with each chapter containing a story extract further developed by a beautiful Reader, which encourages students to be active readers and storytellers. The material develops literacy and language, while CLIL lessons expand knowledge and develop 21st Century skills.